This book costs $35. It graces the shelf of my gourmet vegetarian friends. They cook a lot of food inspired by Mark Bittman. This recipe book is well worn at their house. I love the food they make, and I try to go visit them at least once per year to eat their food. I have not purchased the book because it is $35, and I was holding out for this book as a gift... until now. I just bought HTCE How to Cook Everything for $1.99 for the iPhone/iTouch! Yup, I got the book for $1.99 plus tax. I nearly have given up on books, and moved to my iPhone/iTouch Kindle App, NYTimes App, USAToday App, AP New App, Shakespeare App, and the USA Constitution App as my main reading. I now have Ratio the book by Michael Ruhlman and now HTCE on my iPhone/iTouch! I can now cook almost everything (of a Western Tradition) by the use of these 2 books. I love my Apps, and it did not break the bank to buy the Apps either. I love my little machine and all the wonderful Apps I have on it. Thanks Jobs and all the App developers! Keep it coming! Bailey and Cato, Capitol Grille, City House, Corsair, Martins BBQ, Mt Valley, and Yazoo with the help of Ketch, Morgan and friends, put on a great event called the Potlikker Film Festival at City House in the Germantown area of Nashville on Sunday April 25, 2010. The Potlikker Film Festival will be held in Greenville, SC next year at about this same time of year. Potlikker Film Fest travels throughout the South from place to place, so it may not come back to Nashville for another decade. I was so lucky to be one of the 250 people to have a ticket for this event. The film fest portion had 4 short films about Southern food. Tandy served up a lot of spicy popcorn for the film viewers. 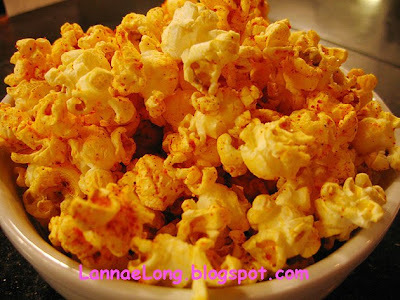 I love this spiced popcorn. 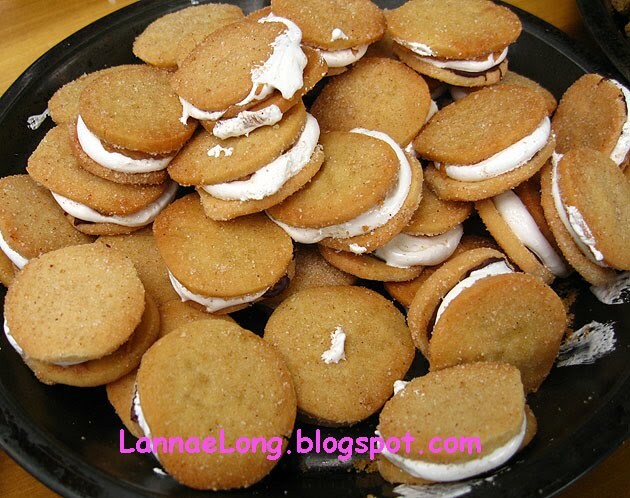 The perfect snack for a movie. 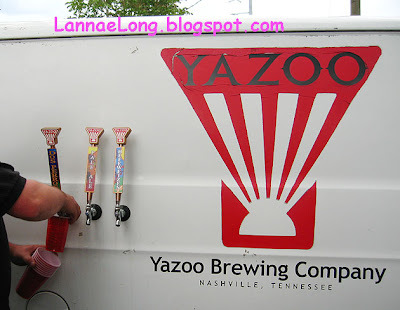 There was plenty to drink, Corsair whiskey drinks, gin drink, vodka drink; there was plenty of Yazoo beer flowing from the Yazoo beer truck; there was plenty of Mt Valley water to drink. 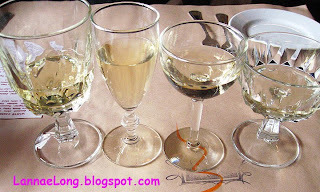 The food and drink were all local sources. Corsair just moved into Marathon Village with their pre-prohibition copper still to make whiskey the old fashioned way. Potlikker was provided by Bailey and Cato, and I got my shot of potlikker to toast the evening. The people there, I am excited to say, I saw Cat and Cribb there. They are getting ready to open a local organic market right down the street from me. I liked to talk about food with them. I saw Tom and Debbie, the source and maker of my fresh pasta. I saw Norm, one of the nicest guys in Nashville. Ketch and Morgan played their instruments and sang with a bunch of other friends who played their instruments and sang American Southern songs. I really like Old Crow Medicine Show, and I rarely miss a show if I am in town. 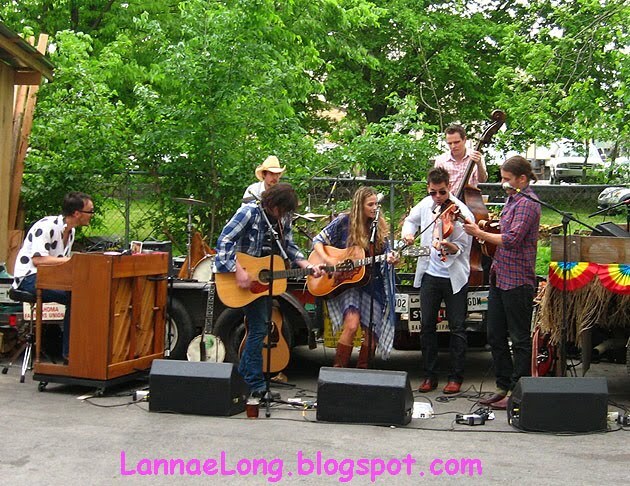 I was happy to hear them at the Potlikker Film Fest. The rain held out to just the perfect time. The Potlikker Film Fest was from 4 to 7 pm, and it started to drizzle at about 7:30 pm. The drizzle helped escorts the stragglers to the door. What a fun Sunday evening thing to do. We all said we want Tandy to have Sunday Supper be just like this every Sunday, and have the evening go on all night. I have been traveling back to back to back for work and personal reasons, and have been to San Francisco, Sonoma, Cleveland, Sundusky, Somerset, and Montgomery all within 3 weeks. I have not been home to buy groceries or to cook. He was also on a heavy travel schedule, and unable to get food for our house. So finally, on Friday night, we both made it home at about 9 p.m., exhausted, road wary, and wanting a decent meal. For some reason I just wanted a classic steak at an old fashioned steak house like the Fifth Quarter (now closed). If I did not get a steak that evening, I was sure to get one over the weekend. I suggested the Sunset Grill because 9 p.m. in Nashville begins the "late night" menu search, and Sunset is a place where I know I can get a decent hot meal at that hour, and I know I can get a steak. The other decent options don't have steak per se, and other "late night" places are fast food, which I definitely do not want. We arrived at about half past the hour, and I was able to order a Pittsburgh rare NY Strip with mashed potatoes and haricot vert for $24.99 or about $33 after tax and tip. The plate was so big, I basically ate half for dinner, and than was able to enjoy my 2nd half again for lunch! Yum. Sunset Grill definitely provides a good decent hot meal to accommodate our busy travel schedules. It was nice to not have to go to the grocery store, shop, prep, cook, and then eat dinner which would have taken about 2 hours minimum, and dinner would not have been on the table until about 11 p.m. or midnight. After my horrible full body reaction to fast food, I was not about to go get fast food for dinner because the thought of fast food at that time just made me queasy. It is just nice to have a decent place to eat after 9 p.m. I really enjoyed my steak from Sunset Grill. The mashed potatoes were made with cream and butter, and were deliciously rich. The haricot vert were sauteed and just had a nice green snap to them while I ate them. 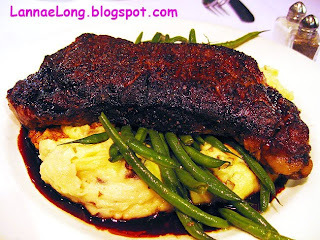 The demiglace was a flavorful accompaniment to the potatoes and beef. I really like this traditional midwest style meat and potato dinner every once in a while. I put the tri-tip with the rub under the broiler to try and get a char on both side. 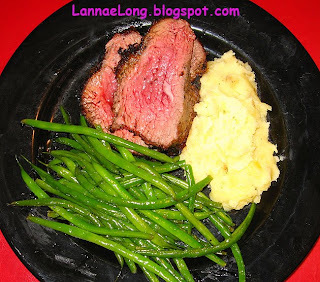 While the tri-tip was in under the broiler, I boiled the potatoes, and put the haricot vert in the sautee pan. Instead of using my locally grown dried cayenne pepper on the beef, like I normally would, I opted for the black pepper. I thought the cayenne would be too heavy and over ride the herb de Provence, where normal black pepper would be a softer taste to compliment the herb de Provence. I I heated the butter, garlic, and milk before adding it to the potatoes before mashing, as this seems to help keep the potatoes from becoming gummy. The cost of the milk, butter, garlic, herb de Provence, and Himalayan salt may have cost an extra $2 (tops), so for $27 (max) included cost and tax, I was able to make a generous meal for us and probably 6 other people, or a total of 8 servings. We still have plenty of meal left in our fridge for lunches and dinners to come. I was really scared when I first moved into this house last fall because the former owners had bunch of floral beds, and flowers, and who-ha stuff. I am not used to fussy garden beds, or yard for that matter. I grew up in L.A. when irrigation was frowned due to decades of droughts, and then moved to Boston where there isn't much yard for anyone. I was not raised to water plants or fuss in a garden or yard. Over the winter when all the flowers died back, I had a lot of winter twigs and brown to look at, and had an overwhelming feeling about this yard I own now. Today I felt a bit of relief. 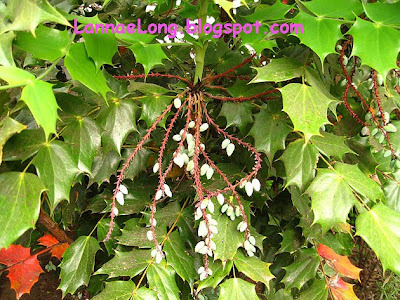 I saw those old brown spots with twigs blooming with really cool flowers. 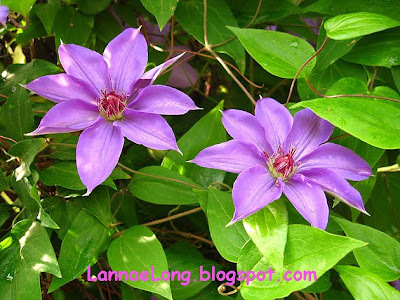 There are two viney things with purple flower that are really pretty. Here is one set of purple flowering viney plant. 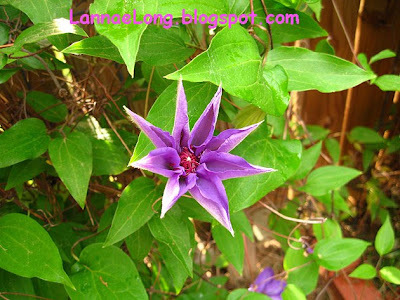 Here is the other set of purple flowering viney plant. This flower is just about to bloom. Here is a octopus like flowering plant with holy type leaves. These flower buds look kind of cool too. It is kind of fun now to see all this happening in my garden. I just have no idea what type of plants these are. I am glad they came back though! I had a business trip to Montgomery, AL. I don't go to Montgomery, the State Capital of Alabama too often, and this may be only my 3rd visit there. As I landed into the area on a Monday evening, I got on the phone to tell Matt that I got there ok. He told me he just heard on NPR earlier in the day that Montgomery has spent a lot time and resources to rejuvenate the downtown river front area, and that I should go explore downtown for dinner options. I was thrilled to hear this because I put a tweet, a Facebook and a blog request for any recommendation of a delicious place to eat, and holding out a long shot on local organic food, and I only got one response of trying the farmer's market. I so appreciated this one response, but as I suspected it is still to early in the season for farm fresh veggies. The restaurants near where I was staying were all chain fast food or pizza. Before talking to Matt, I was taking a deep breath and tried to think of a strategy to eat as healthy as possible at the fast food burger chains around me. I changed gears, and headed downtown. It was fairly early, maybe 6 pm, so I did take a walk around downtown and there is a lot of pretty renovated buildings sitting empty, but ready for commerce. I can see trendy restaurants, cool shops and nice bars to go into these store fronts. I was questioning whether there would be enough people to fill these future establishments, but time will tell. In the meantime, the downtown area is a bit desolate, not one homeless person, and in the early evening there were a few other visitors wandering around like I was, to see what they could see of the new Montgomery downtown. It was a Monday, and just like many cities and towns, most of the restaurants were CLOSED! YIKES! I tried three places that were listed on my iPhone/iPod app Yelp, and they were all closed. I was so bummed out. The only places that were open were right in the inner core of new hotels. The choices were Dreamland BBQ, Saza, Wintzell's, a couple hotel restaurants, and a Chinese place. I definitely did not want to get Montgomery Chinese because I know it is going to be fairly Americanized, and I just could not eat that after having such amazing Chinese food in San Francisco. Saza said Italian food on the front, it was packed and loud from the street, and I wasn't in the mood for loud. I generally don't eat hotel food. I was not going to eat BBQ, as Nashville has some really excellent BBQ and I can get good BBQ any day of the week. What was left was a local AL chain Wintzell's. I have been to 2 different Wintzell's seafood locations before. I had not gone to Wintzell's willingly before, but I was with big groups of people both times, and that is where the majority wanted to go. What I remember was that there is no fresh vegetable except for iceberg lettuce in the form of a small salad, the sides are mayo heavy like potato salad or coleslaw, or the sides are deep fried like deep fried pickles and okra. I really don't like fried fish or mayo covered foods. I would prefer a salad with more food value than iceberg lettuce. But I went in anyway, as the last desperate chance of a decent meal before returning to my hotel. Surprisingly I came away with a fairly decent meal at Wintzell's that wasn't weighed down in grease and mayo. I finally had time to read every line of the menu, and I have a strategy to eat a Wintzell's that is actually decent for me. I got to Wintzell's right before 7 pm, so I made it in for happy hour prices! 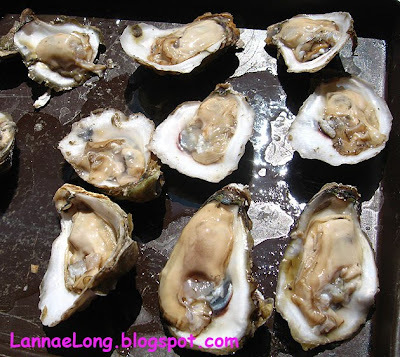 That is 2 for 1 beer and 1/2 price oysters on the half shell, or only $5 per dozen. That is a great deal! Had I known that I would have gotten 2 dozen! So in hopes of a healthier dinner, I got a dozen oysters on the half shell and a side salad which was basically iceberg lettuce. I knew what I was getting into with the salad because it is the same at every Wintzell's location, but I just needed some form of fresh vegetable. The oysters were from the Gulf of Mexico, and Wintzell's give me really good spicy horseradish to mix into my lemon and cocktail sauce. When I was done with the oysters and salad, I was still a little hungry. The menu has a really nice photo of the gumbo, and I kept on looking at the gumbo photo. 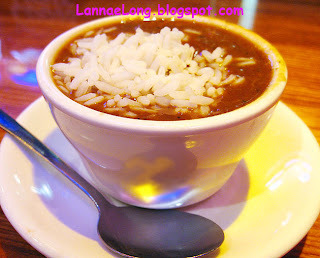 I just had to get a cup of the gumbo, and I am glad I did. The gumbo was really buttery, umami and tasty. I could have gone back the next night and had that for dinner. With every bite I took of the gumbo, I kept on saying, "Umm" to myself, and possibly out loud a few times too. It wasn't the most balanced dinner I have ever had, but it was tasty, and inexpensive with half price happy hour prices. I left knowing that I could get a fairly decent non-fried meal from Wintzell's if I find myself at another one of the locations. I finally got into my new garden. 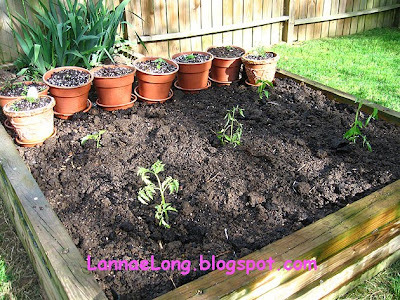 When I moved into this house, there was already a 6x6 raised bed with soil in it. I don' t know if the previous owners used it for its potential, but I hope to use it to feed my household with some heirloom organic food. I conditioned the soil in there raised bed with about 80 lbs of organic compost from the Gardens of Babylon. Because I don't have compost of my own yet, I had to buy it. In the years past, at my old rental house, I had a compost pile of leaves and veggie waste that I used to plant, but this year, I had no compost. I have trusted Gardens of Babylon with all my organic gardening needs, and they have always come through with the right help. Yesterday, I had spent time collecting my food seedlings, which are 4 different heirloom variety basil, organic thyme, organic rosemary, 2 heirloom organic peppers, 3 heirloom organic tomatoes, and my coming back organic oregano and spearmint. Then I conditioned the bed with the 80 lbs of compost and was using a spade shovel to dig in and stir the compost around in the existing soil which has a lot of clay like clumps. It was hard work, and I just don't like hard work when it comes to gardening. I am a lazy gardener. Then today, my friend came by and gave me a garden warming present - an EZ-Digger from The Organic Company. This tool is forged iron in Asia, and it is thought to be one of the oldest agriculture tools known to humans. This tool is ergonomically designed, so the swing does all the work, not your muscles. The spear like point can dig deep, the curved steel portion can easily dig a hole and the flat portion can move a lot of soil. 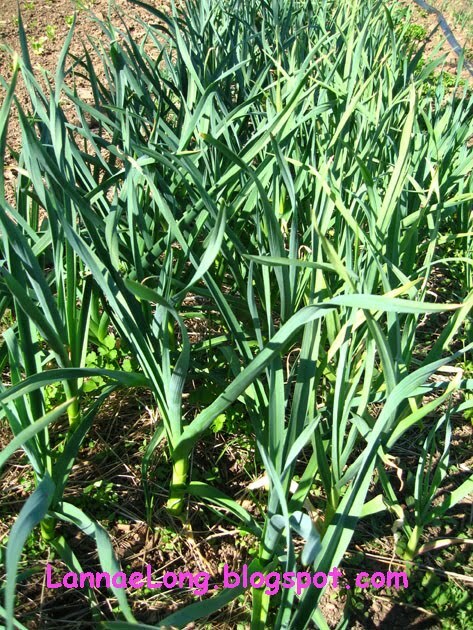 It makes quick work of planting. I wish I had this tool yesterday while conditioning the bed. 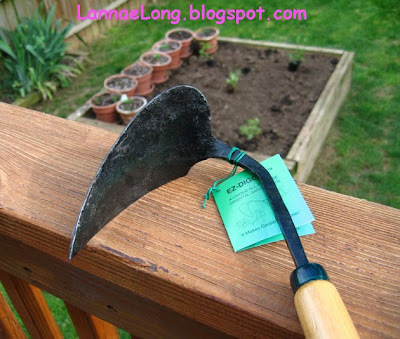 But today, I did use this tool to plant my tomato and pepper plants. It did make quick work of it all! I love my EZ-digger. It is the only gardening tool I need. While my friend was dropping off the tool, she told me the story behind the tool. Last year, she visited a friend of hers who has a very large garden. Her friend has one of these EZ-Diggers, and this friend loved her EZ-Digger so much that she bought a 1/2 dozen to give to her friends who have gardens, of which my friend is one who gardens. So, my friend has been using the EZ-Digger for a few weeks now getting her spring garden together, and just loves it. She too bought a bunch of these EZ-Diggers to give to her friends who garden. Well, I immediately find the EZ-Digger so great, that I started looking on-line to figure out how I can buy a bunch and give them to my friends who garden. This tool may be ancient, but why ruin an oldie but goodie. This is a great garden tool! Dan gave me "the chips"
I stopped by Dan's shop, the Nashville Bicycle Lounge, because it just opened and I wanted to drop off a little "shop warming present". Dan's shop, the Nashville Bicycle Lounge is a bit of a concept in bike shops. The concepts I see are 1. to reduce, reuse and recycle, while providing really great bike maintenance and excellent mechanic care 2. provide a nice inviting lounge and hip waiting area while your bike gets worked on, 3. provide a low to no pressure sales atmosphere for the new and used bikes he sells. The shop is located off of Woodland St in East Nashville, and behind Asphalt Beach. There is an alley way behind the Asphalt Beach building, and look for the parking spaces and the Nashville Bicycle Lounge. This bike shop is a different concept from any other bike shop I have ever been to, and I really dig it. The concepts are that this bike shop is really about reducing, reusing and recycling. Dan is reducing his resource usage because he does not own a car, and bikes everywhere, including work. He cannot pickup and drop off bikes for repairs because he does not have a motorized car or truck. He is reusing some inner tubes, and had made wallets and cases out of old bike inner tubes. Dan is reusing old bicycles, fixing them up, and selling used bicycles. He has some new bikes, but there are some really cool used bikes to be had here too. The deal is, many old bike frames are made from steel, iron, iron that came from iron ore. Iron is an element of the Earth, and it is iron whether you have iron straight from the earth, or if it is used and reused in various products over and over again. Iron is iron is steel, so that old iron in an old iron bike frame is a as good as brand new iron. At the bottom of the triad of reducing, reusing and recycling is recycling. It is of course better to reduce consumption of trash producing goods, it is 2nd best to reuse trash producing goods, and 3rd best is recycling trash. 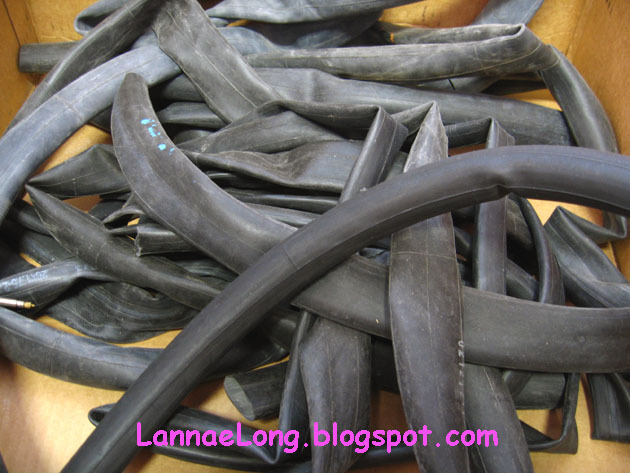 Dan is committed to recycling old bike parts, bike tires, bike inner tubes, paper, plastic and glass. There is very little landfill waste generated from this business. The 2nd concept that Dan wants to convey is the "Lounge". If you need a bike to be worked on, like new brake pads, cables, tuneup, the deal is, it doesn't take days to do that. At this point, Dan can probably get a bike on the "lift" right away, do most of the work in about 1/2 hour, and get you on your way. Dan has set up a lounge and internet that comfortable for anyone to stay in for the time it takes to change out break pads or other typical bike maintenance situations. It was funny, the 1st time I was there, I totally was drawn into the couch to sit and relax while M's bike got worked on. The other options are to walk one block to Marche, Battered and Fried, BBQ, a dollar store, etc., or walk 2 blocks to Bongo East coffee, the Turnip Truck to run errands, the hardware store, etc, or walk a few blocks to pizza, burrito, Far East Asian food, etc., or just enjoy the neighbor hood. Anyway, while I was sitting on the couch, Dan asked if I wanted chips and dip. I love chips, my favorite food are chips, and what kind of chips did he have? 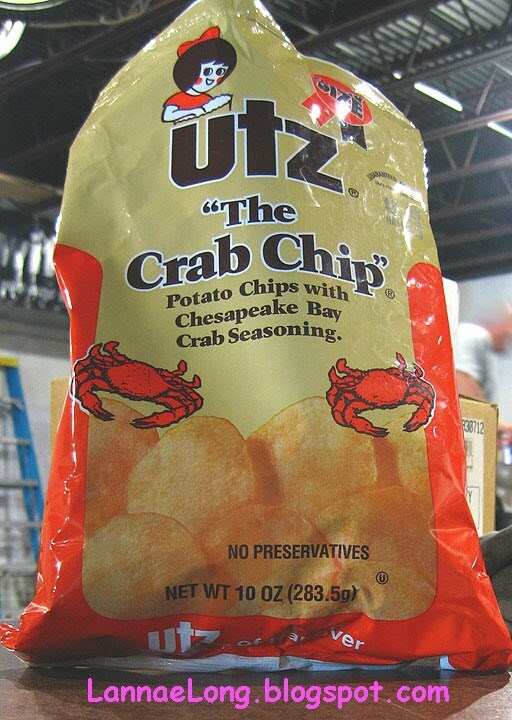 UTZ - "THE CRAB CHIP"!! The Crab Chip are Utz chips with Old Bay style seasoning on it. When I lived in PA, the home of the Utz factory, I used to eat Utz because they were locally made, and delicious. The lard fried chips, the Old Bay style chips, and the salt and vinegar style chips, are my favorites. I really haven't had Utz since moving to TN because shops don't sell them, or they shops sell only plain ones. I miss factory fresh Utz. 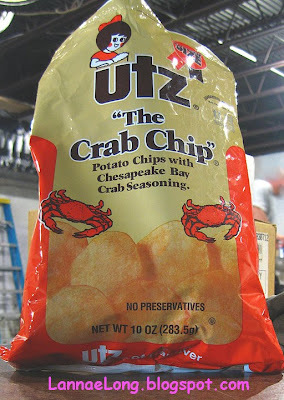 I have been thinking about "The Crab Chip" for a couple weeks now because there is a foodie blog friend of mine who just moved from Nashville to the District, and for those who know geography, the UTZ factory is just over the PA border from MD, and is about 65 miles from the District. UTZ is a locally made food to PA, MD, VA and the District. So, my foodie friend had these chips and blogged about them in her blog Hungry Times Two. 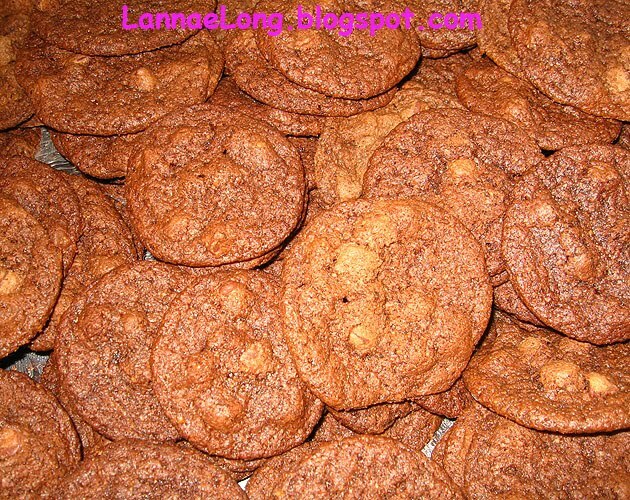 As I read her blog, I have been thinking about those chips over and over again. And to my surprise and happiness, Fred brought a few bags of "The Crab Chip" to Dan's shop to share and Dan gave me my own bag!!! Oh, my lucky day! Sorry to say, the chips are now gone from Dan's shop, and are at my house as I hoard over them. But, if you have a bike and want to get it spring and summer ready, go visit Dan. He can give you a free safety check, and he maintenance prices are listed on the Nashville Bicycle Lounge website. Dan is up front with what maintenance cost, so you will not be surprised and hit with a bill that you are not expecting. He also is really quick, so there won't be the old tired delay tactics you get at other bike shops when they say it takes 2 weeks to fix a bike. I finally down loaded the YELP app onto my little machine. I had not downloaded YELP before now because I just don't quite get the Yelp website, and have had a hard time getting the review information I want out of the website. The app is completely different, and delivers exactly what I want while on travel. The Yelp app summarizes the restaurants by price, proximity to the current location, offers maps, offers comments, and offers addresses and phone numbers. I relly really like the Yelp app. So, during my most recent trip to Cleveland, I finally downloaded the app and gave it a whirl. What came up near the top was Tartine Bistro in Rocky River. This place got 4 stars, and peoples comments were generally positive. I decided to give this place a whirl. When I arrived, there was plenty of free off street parking, and the restaurant was tucked into a corner of a cute old style strip mall. There is an antique store, hair dresser, art shop, home accessories, and other little shops that are fun to window shop. I went here for lunch, and it was late, about 2 pm. It was a lovely day, there were a few people eating outside, and another table inside and me. I noticed that the people dining outside had pizza. I looked at their pizza. I didn't see a char on the edges of the pizza, which is normally desirable to not have burnt pizza, but I have strange taste. I really like charred, blacked edges on my pizza, and the only way to do that is in an extremely hot pizza oven or a wood fired pizza oven. The pizzas looked good, but my taste is burnt edges. So I moved on and went in to get seated and look at other options on the menu. I looked around and there was a red glow to this place. It was a bright sunny day in Cleveland, and this restaurant was noticeably darker inside. I guess the dark read painted ceiling made the room seem darker than it was, and gave everything a red glow. I suppose the red glow on food is appetizing, compared to a blue glow. I was seated near the open chef's area, which looked like a chef's bar. I got to watch my food being made. 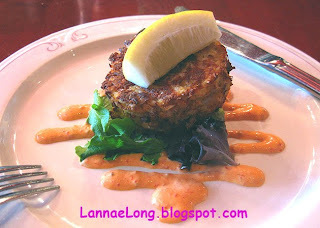 I believe it was a sous chef creating my food, and he made my crabcake and my salad for me. My crabcake was a lot of crab, low to no filler, and then formed into a patty and it looks like it was pan fried on all sides. Very nice. I had a frisee salad as my second course, and that was a tartine. There was a nice think slice of toast on the bottom, frisee salad with bacon bits, hollandaise vingarette, and a fried egg on top. 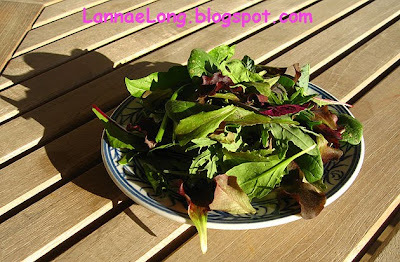 I love salad this way with and egg yolk that I can crack open and have the warm yellow yolk ooze all into the salad leaves. Oh, I love the texture and temperature contrasts of the thick liquidy warm rich egg yolk against the crisp cool and vinegary frisee. As I was settling up my bill, a big man walked into the restaurant, and walked straight to the door that lead to a back room. He was louder than any patron and staff. Until then, I did not realize what a nice quiet lunch I had. He said something about going to the West Side Market to see what he could get. I am guessing he John McDonnell the owner of Tartine Bisto. The West Site Market is the oldest public market in Cleveland and the USA, and is located at the corner of West 25th and Lorain Rd. I may try to go to the West Side Market on my next trip to Cleveland to buy fruit and maybe some vegetables. During travel, I usually buy a piece of fruit or 2 for every day I am on travel. Sometimes it is hard to eat right, and get enough fruit and vegetables in my diet while on travel status, so getting a piece or 2 of fruit for each day helps my diet be a little better. Tartine was a really nice option for the close of my most recent trip to Cleveland. I love Cleveland when it is not winter. There is really good food in and around Cleveland. 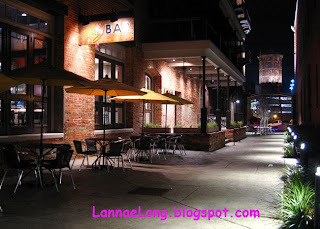 There are a lot of little ethnic Eurpoean and Asian restaurant in the Cleveland area. The architecture in many parts of Cleveland is quite beautiful. There is a nice hard working feel in the Warehouse district. I have not yet tried Little Italy in Cleveland, and that may be my next adventure. 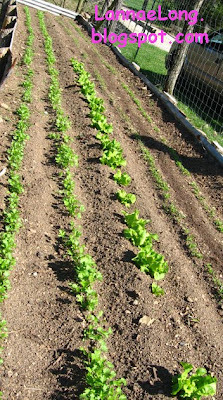 I am getting so excited for my Bells Bend CSA to start. I went out to the farm this past weekend, and had a ball. 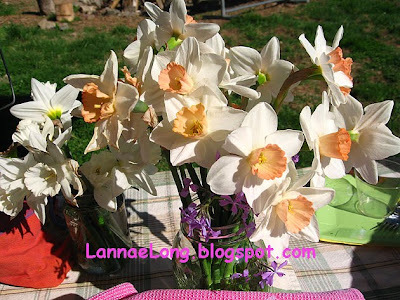 They had invited the neighbors and other CSA share holders to the farm to check it out. 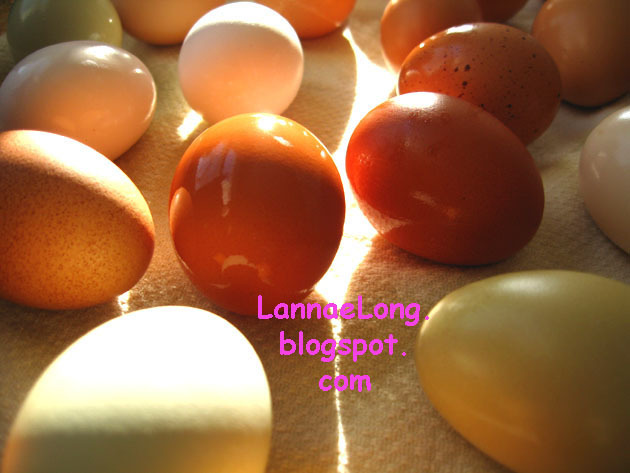 It is the quintessential farm everyone has in their mind when they think of a farm. There is a nice small babbling creek going through the farm, there are about 6 free range cows in the meadow, there are nice old barns up the hill with bright red roofs, there are nice big cow manure and soil compost piles aging and getting ready for food plots, and there are nice neat rows of food plants (hand planted one by one with heirloom seed) stretching towards the sky and getting ready to be on my plate. I feel so much more connected with my food. 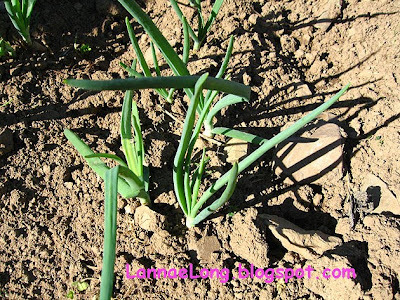 I was able to touch and smell the earth cradling the roots of the plants I will eat. 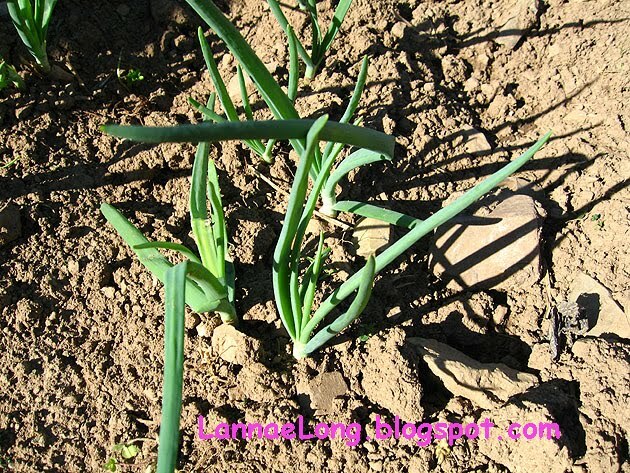 I felt the soil covering my toes as I walked around the farm with my sandalled feet. 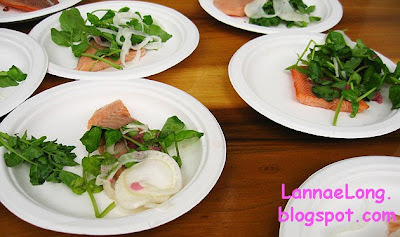 I tasted food made from early harvest from the farm, and I was eating and drinking it up because it all tasted so good. I cannot wait to eat my CSA local food! I then went over to my friends' home and they raise chickens. 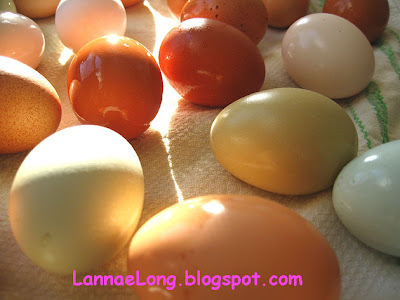 My friend went out to the chicken coop and grabbed the eggs for the day, and I was able to get photos of their eggs right as the sun light hit them to make them glisten. I am just giddy and I am already in love with the food that will be coming to my kitchen any day now. It is a feeling like I am waiting for Bells Bend Farms to give birth to all these wonderful fresh veggies, and it is like anticipating a CSA baby! The two weeks leading up to my trip to Cleveland, I had been to the middle of no where South Central Kentucky, middle of no where North Central Tennessee, San Francisco and Sonoma. Before embarking on the back to back to back to back trips, I went to a rather sub-par dim sum place in town which microwaved food before delivering items to my table and was quite bad. There is no dim sum, let alone Chinese food in South Central KY, nor in North Central TN. When I was in San Francisco, I made the mistake of going to a dim sum place at noon on Sunday that did not have a line with at least a 1 hour wait, and was about 2/3 empty. The San Francisco place was better than the sub-par, but there was not enough of turn over, and some of the steamed food was served to me cold because it had been in the cart too long. I was so disappointed that I chose poorly in San Francisco. I should have just waited the hour for the good dim sum. When I got off the plane from San Francisco and got on the plane to Cleveland, I knew I had another chance for dim sum, as I have eaten at Li Wah before. 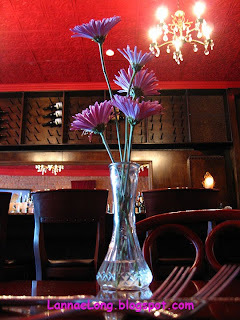 Last year, I was at Zinc Brasserie, and was asking Andrea and Kirk where there is some decent Chinese food in Sandusky. They said there isn't, but in Cleveland at the Asia Plaza, Payne Ave, St Clair Ave, E 30th to about 39th, there are some Chinese and East Asian style restaurants. A few weeks before I left on my whirlwind travel, I can't remember if it was Michael Ruhlman or Michael Symon who took a little poll on Facebook asking where there is decent dim sum Chinese food in Cleveland. Well, overwhelmingly, Li Wah was on the top of the list followed by Bo Loong and others. 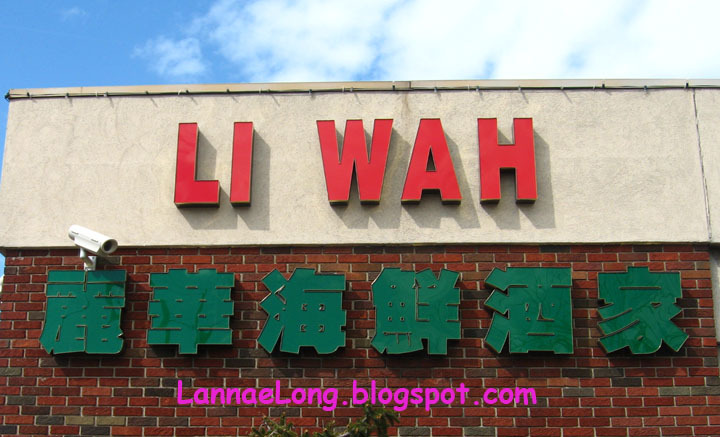 I had been to Li Wah before because it is easy to find off of 90, 2 and 6. There is plenty of off street parking. There is a nice Asian grocery store next door. It is just an easy hang at Li Wah. On the occasions that I have gotten to eat here, it has been fairly full for dim sum midweek any time between noon and 2 pm. I hear there is a wait on the weekends, but I have not tried Li Wah on the weekends. 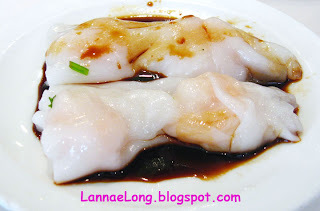 At Li Wah, I have had har gau, pi quot, cilantro har gau, beef chow fun with gravy, ha chung fun, and jung. The steamed food was steamed, the pan fried foods were pan fried, and the dishes that normally come with sauces came with sauces. This seems a little odd to write that I was impressed with steamed dim sum that was actually steamed, but the bad dim sum I had in Nashville tried to pass off microwaved food as steamed foods (not good). I will not take steamed dim sum for granted ever again. I love steamed dim sum that is actually steamed! 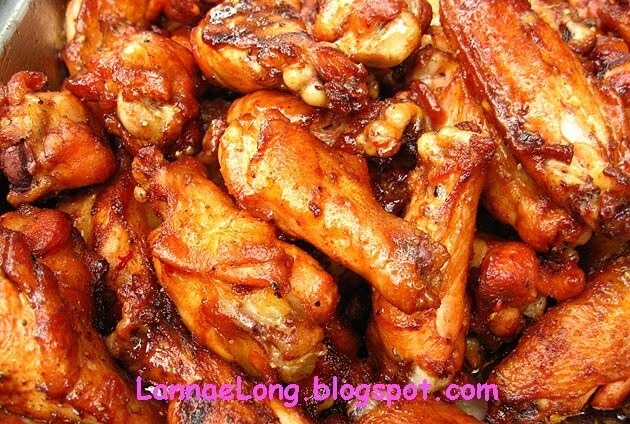 The two dishes I really like a lot are the chung fun and the pi quot. 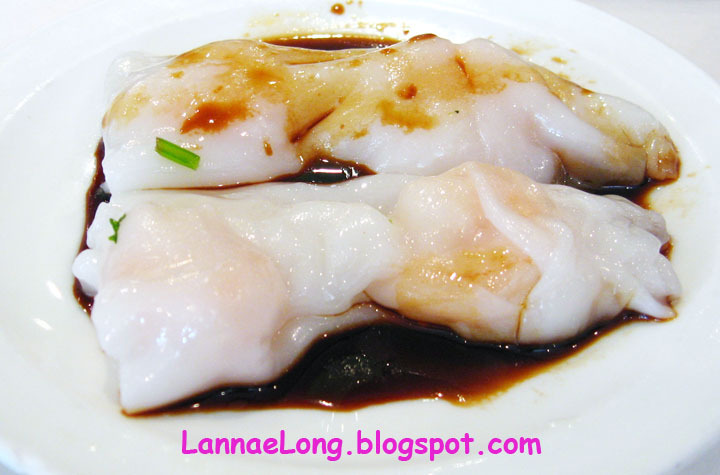 The chung fun at Li Wah is served with an optional sauce. 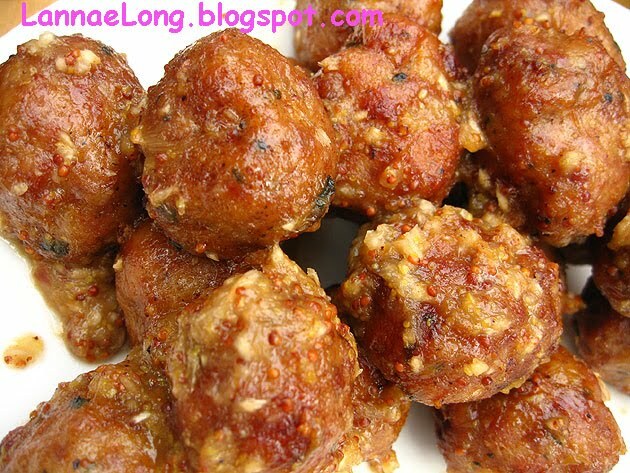 I opt for the sauce because I like it, but it is not mandatory for those who are looking for a lower sodium dish. The pi quot at Li Wah is actually as good as anywhere I have been in San Francisco, Boston, Chicago and New York. The pork is smooth with just the right amount of fat, and the fermented black beans mixed with the steam and pork fat makes a really nice umami sauce for the pork. Another dish that I really like was the now yook chow fun, the stir fried beef with white rice noodles, and Li Wah delivers a decent version. There was one version of beef chow fun that I had in New York City in a little basement joint off of Canal Street that was truly exceptional. This noodle dish was stir fried over an extremely high heat so that the oil reached the smoke point and added a smoky charry edge to the dish. There is only one place in Boston that did the same thing. Li Wah did not get the wok that hot, but the flavor of the noodles and beef was very nice and satisfying. There isn't a huge Chinese population in Cleveland, but there is just enough to support a restaurant like this. There is also a long old world tradition of food in Cleveland, so the general population is used to dining on a lot of ethnic foods from Europe and Asia. I am looking forward to going back to Li Wah during my next trip to Cleveland. Dine Out for Life is Tuesday April 27th at over 60 Nashville area restaurants (and the list is growing), and Wednesday April 28th for City House because City House does not open on Tuesdays. These 60+restaurants are pledging to donate 30 - 100% to Nashville Cares, the leading community-based AIDS service organization in Nashville. Many of the restaurants are open at lunch and dinner, so you could go Dine Out for Life twice. Suzy Wong's House of Yum is open 'til 11 pm on Tuesdays, so you could even get a late night snack, and make it a 3rd meal! Here is the best thing about Suzy Wong's House of Yum, Arnold Myint has pledge 100% to be dontated to Nashville Cares! Now that is putting money where your mouth is. To make this deal even sweeter, you can enter into a drawing for 2 round trip tix on Southwest Airlines. All you have to do is fill out the front of a donation envelope that you can get from the Volunteer Host at each restaurant location, and hand it back to the Volunteer Host. It is as easy as that. I was so lucky enough to be invited to my friends' family's annual Oyster Party. The party was held at the old family farm and farmhouse. What a lovely home. It was a lovely afternoon, the breeze was light, the sun was shining, and the food was plenty. It was a surprise to me who came, and who they know and like well enough to invite to this shindig. I saw some of my local organic farmer friends, I saw some community garden caretakers, and I saw some other Nashville working stiffs, like myself, who I know too. There were probably 100+ others I have not met before, or I have and forgotten who they are. As I walked around the room and talked to people whom I do not know, there seemed to be a common thread for all I talked to: sustainable food. Everyone seemed to be hip to what a CSA is, most of them grow a portion of their own food, and most are looking forward for a local farmers market to open. It was really refreshing to be around people who are more connected to where their food comes from, and how food happens upon their table. The oyster party was such a lovely event on a pretty day with lots of nice conversations about food, good food, where to find good food, and how to make good food. We landed late in S.F., and stayed in Japantown at the intersection of Webster and Post. What is close by is a roomy public parking garage with an elevator to my hotel, Japantown mall, Japantown restaurants and businesses. If you go to the Japantown website, there are coupons, maps, and information about the Japantown area. We were hungry, so we just took the courtyard walkway from our hotel to the the Japantown mall to find a restaurant to eat in. There are many to choose from, and we picked one. 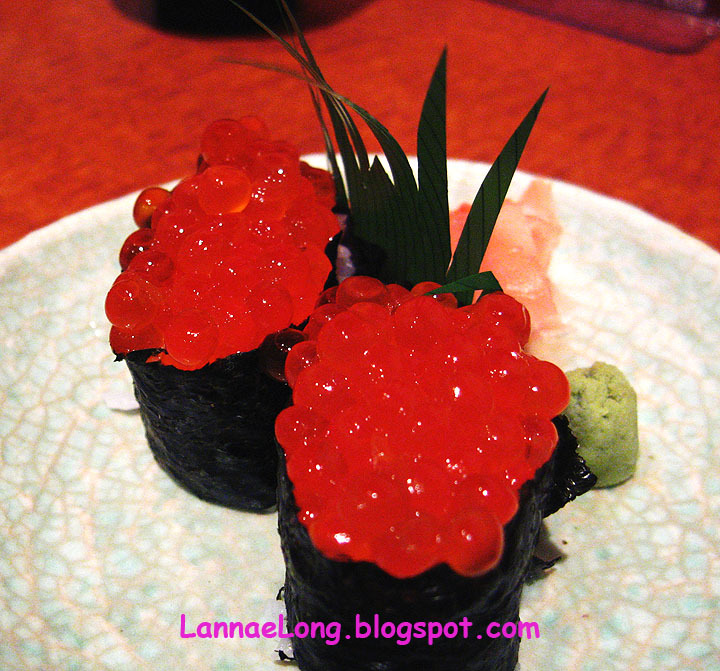 I like salmon, so I got a salmon chirashi and an ikura nigiri. It really hit the spot. 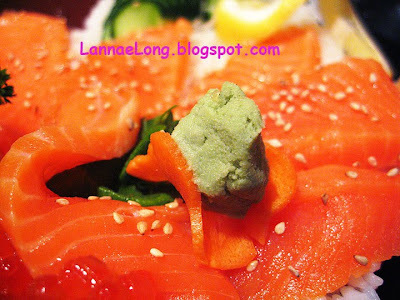 The bowl of rice was comforting, the salmon was silky smooth, and I like the pop mouth feel of salmon eggs. This was a nice way to start off our west coast whirlwind trip. The deal is, I got 3 boxes of Florida strawberries for the price of one. I know better than to get Florida or California strawberries. They are picked green, they are supposed to ripen on the trip to TN, but they never ripen. The 3 boxes of FL berries were hard, styrofoam like, and a bit tasteless. I gutted through one box eating them straight up. I was determined to not let the berries go to waste. I started in on box 2 in the same manner, wincing at every terrible bite. Then, it struck me, I needed to do something to help these poor berries along, but what? I had some local organic honey almost solidified in a container, and I had some lemon wedges waiting for something to do. I thought ginger because ginger goes so well with honey and ginger goes so well well with lemon. So, I took a knife to scrape out some honey, and I mixed it with lemon juice and ginger then I stirred in the poor berries. Those berries are not poor anymore! Oh, so delicious! So good! 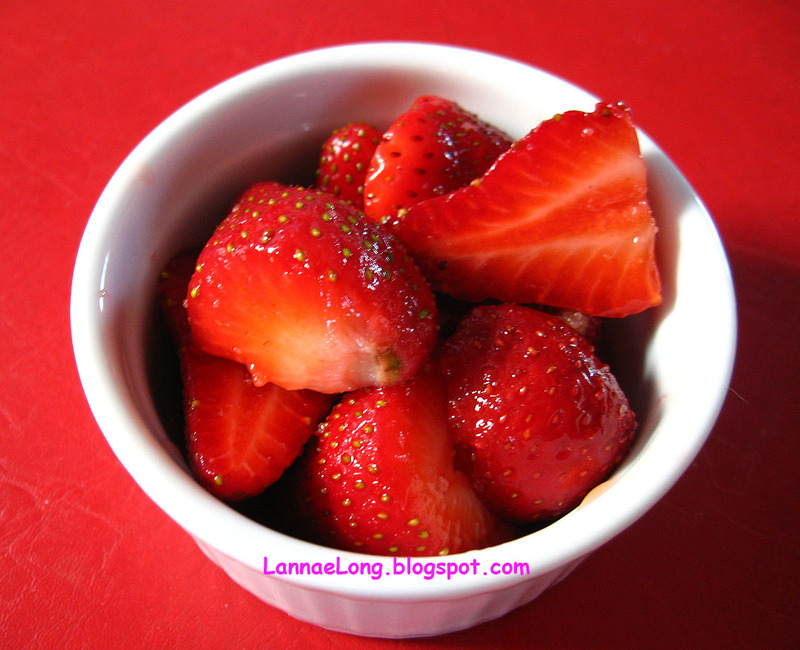 I might even go buy some more of these styrofoamy berries and make more honey, lemon and ginger berries. So so so good! 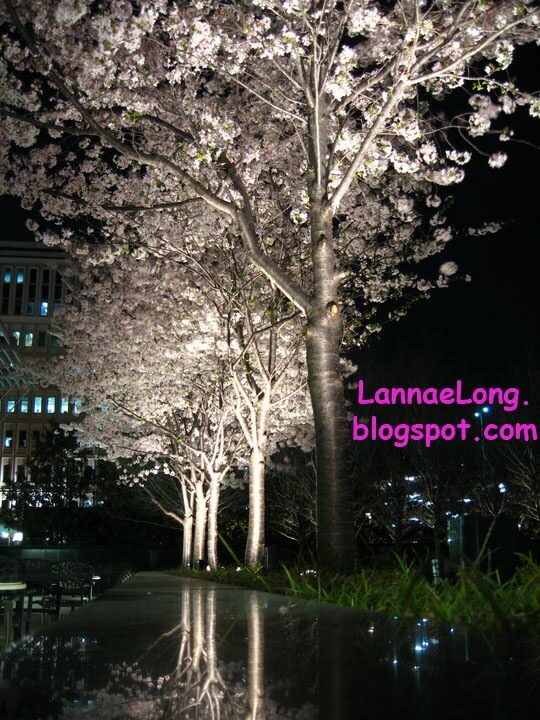 Where is this beautiful spring view? Isn't this just really beautiful? As I was walking under these beautiful blooms, my mouth was saying, "Awe!" Really, these blooms are amazingly beautiful to my eyes. As I continued to walk, small pollen particles were falling in my eyes and my agape mouth. My eyes started to itch and water for the next hour. Is this nature's cruel joke? I mean, making the flowers looks so beautiful, a feast for the eyes, and then have the flowers put pollen in to the feasting eyes to make them water, and then be unable to see the flowers anymore. Update: This is the Frist Center for the Visual Arts. It is a row of trees right outside the cafe window. The trees are now all turning green, and dropping even more pollen everywhere. 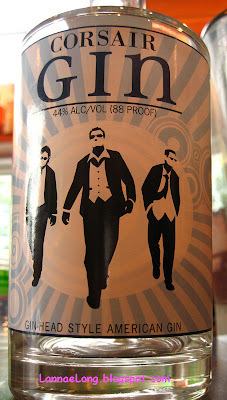 The Girl and the Fig has really good food to offer because I believe they started out with really good ingredients! You hear this all the time on cooking shows, cooking radio shows, and read it all the time in good cookbooks - start with really good ingredients. Sonoma and Napa are know for wine starting from really good grapes, and they are also know for really excellent food starting with really good ingredients. Really good ingredients and really good food preparation techniques will always win tastebuds. When I was growing up in S. CA, I remember going grocery shopping with my mom. 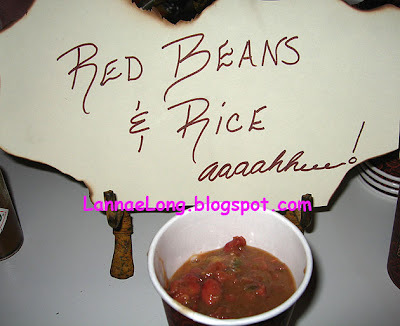 There are a few vegetable dishes she made that I really liked a lot (yes, kids veggies can be good!) but she would comb the area by going to the locally owned grocery store, the Brentwood CA Farmer's Market, Chinatown markets, and other groceries and literally hand pick each piece of vegetable, be it sprouts, green beans, or broccoli. She did the same with fruit, cherries, strawberries, apples, they were all individually inspected, so she knew how to get the best. When I am not getting real local fruits and vegetables from my yard, CSA or local farmer friends, I too am hand picking each piece of vegetable or fruit that comes into my house to make sure I feel like I am getting the best the venue has to offer. The problem I have with some of the chain grocery store produce in town is that I may be picking the best of what they have to offer at a given moment, but sometimes the what they have to offer is not good quality to begin with. For example, the local chain grocery near me offers tomatoes all year long. Those tomatoes are hard, mealy, waxy, and tasteless because they were grown somewhere, picked green, gassed to add the red color, and put on the grocery store shelf for days and weeks. Tomatoes as these are not good to begin with, and picking the best of the worst is still the worst tomato. Seasonally, the end of summer is when the best tomatoes should be sought. The same store recently had avocados on sale, but most were rotten already, a couple oozing black avocado pus from a crack in the skin. Picking the best of a pile of rotten vegetables, is still rotten vegetables. It is so much better to choose seasonal and local vegetables and fruits when possible because they can be picked ripe and taste so much better. Last year, my CSA grew canteloupes that were so dark orange, dripping in juice, but also firm to the teeth, and with a deep sweet honey flavor that you cannot get from a canteloupe picked green and shipped with a hard and styrofoam texture. I still think of this excellent canteloupe and wish for more this year. I realize that Sonoma and Napa are surrounded by 100 miles of the best and diverse growing regions in CA to the north and south. Olives, oranges, avocados, tomatoes, basil, grapes, lemons, broccoli, strawberries, blackberries, you name it, it can be grown within 100 miles of Sonoma. It seems that few parts of the world have this perfect diverse growing region. That is why I think that Somona and Napa are so about excellent ingredients and excellent food because these areas have access to the best that CA has to offer. I also know that stepping out of Sonoma and Napa areas of celeb chefs and wine makers, and venturing into the heart of the industrial farms in the Central Valley where the back breaking labor of food growing happens, there is a different story to be told... but that is a different blog post. This blog post is about my fortunate time in Sonoma before meeting up with 360 friends, family, extended family and fans of my Great Aunt Mary memorial. We treated ourselves to a really nice lunch at The Girl and the Fig in the historic downtown of Sonoma. There is still 2 hour free parking around the square, but note to anyone, move your car every 2 hours because there is a meter-man who is not fooling around and he will come by just at the moment to offer a ticket. Also, another tip, it is rather impossible to get into this restaurant without a reservation, even at 1:30 pm on a Wednesday. The Girl and the Fig (GF) restaurant was filled with a bunch of foodies and wine-ys. GF is about serving serving locally grown, locally made, and house made foods. 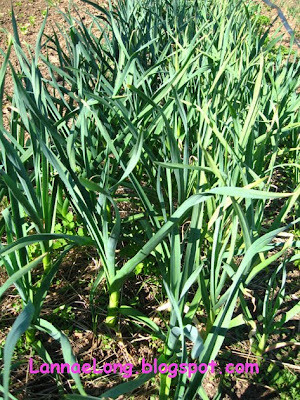 Much of the meat and vegetables offered are from Sonoma Valley farms. The wine list is mostly from Sonoma and Napa with a few French and Australian thrown in. Most of the cheese offerings are locally made from locally raised grass-fed cows, and French milk (most likely grass-fed by French standards). 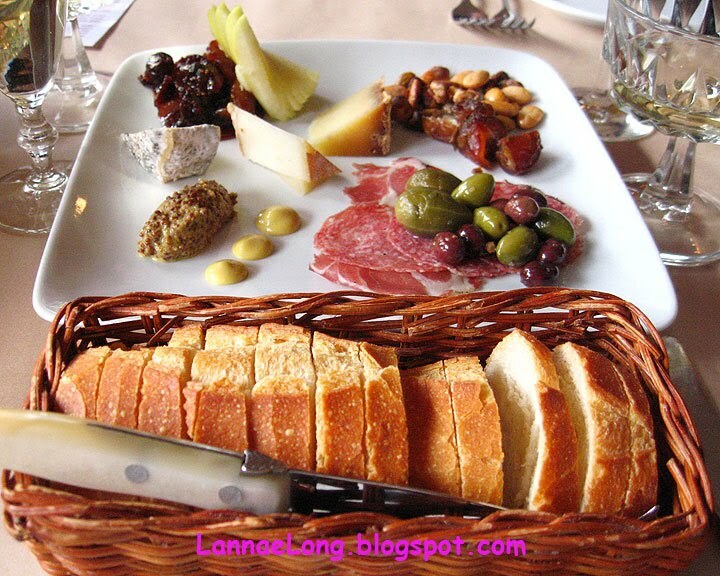 To start, we started with a cheese and charcuterie plate and a flight of white wine. When the waiter brought our starter and wine, he brought cards to the table explaining where the cheese and wine came from, and notes about flavor, texture and aroma. We start with a Bo Poisse made by the Bohemian Creamery in Sebastopol, CA. The Bo Poisse was made in the same tradition as an Epoisse. Epoisses is in Bourgogne where Epoisse cheese originates from. Traditional Epoisse is made from unpasteurized cows milk from pastured cows, shaped into a brie style round, and the rind is washed with marc de Bourgogne, a brandy. The odor and flavor of Epoisse is very strong. The Bo Poisse, I am guessing is made with pasteurized cows milk from pastured cows. The Bo Poisse was creamy and pungent in the nose and mouth. The next cheese we had was Tome Chevre Ailine Vignes from Nantes, France. This is a medium hard cheese that is washed with a brine and white wine during the aging process. The third cheese is a Fumaison from Auvergne, France. This cheese is a hard cows milk cheese that is hung like a dried sausage to age, and cold smoked. The rind was really thick and hard, so I did not eat the rind, and the cheese was a light golden brown color. This cheese, in the notes said it has a complex chicory and ash flavor. The sensation eating this cheese was even more intense than the Bo Poisse. The pungent flavor that hit the back edges of my tongue and nose was remarkable. We also had a house cured capicola and dried salami. The source of the pork to make the capicola and the salami came from Devil's Gulch Ranch in Marin, CA. The capicola and salami were nice, but the cheese was sensational. 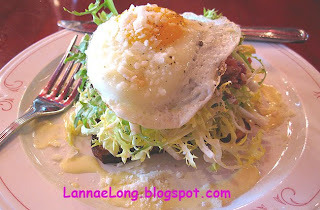 For our main dishes for lunch, we got duck confit and braised pork shoulder tartine. 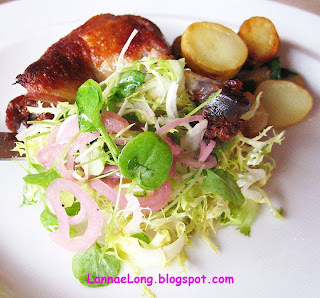 The duck confit came with skillet fried fingerling potatoes with roasted garlic and a frisee salad. 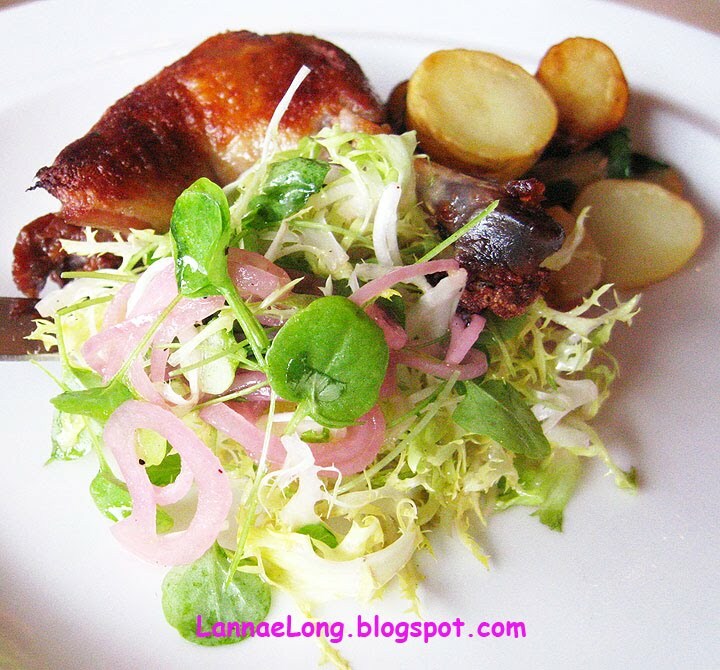 I really like the duck confit because it was made properly. The meat was really smooth, butter and moist. The duck was cooked in fat at a temperature that was less than 212F/1ooC so that the moisture in the meat does not boil away. I thought getting the pork tartine was a bit of a toss up because there are some really excellent pork BBQ and slow cooked pork in Nashville and other areas of Tennessee, and I did not know how this place would stack up. The Girl and the Fig definitely had a Sonoma slant to it. It was really good. The pork was moist, and the onions, apples and mustard all worked very well together. 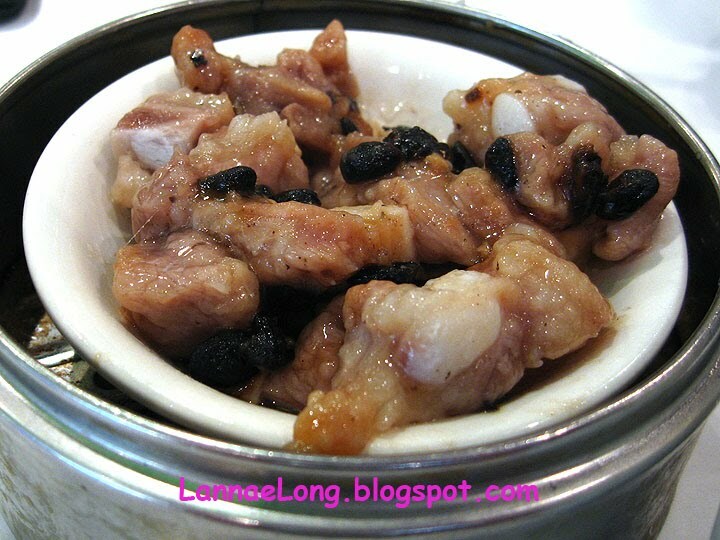 Again, the pork was probably cooked really low and slow to give it the smooth moist texture. I have a feeling that all the dishes at this little restaurant are made with such care that our dishes were made with. We were not able to get dessert as we had somewhere to go. Next time, I will likely leave time for dessert.